I bake 12 types of Christmas Cookies every year. This year, I baked 359 cookies over the course of 2 weeks. I tried a few new varieties this year. The cookies recipes are all posted in the Blog. Check out the Blog for other recent new recipes. 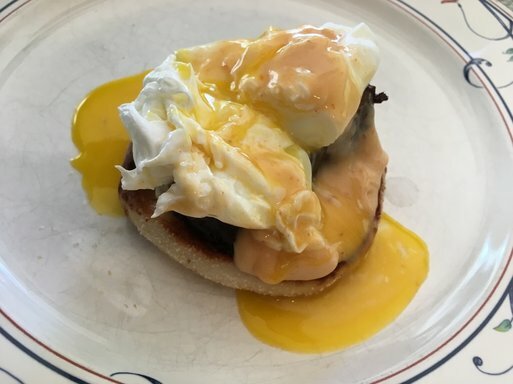 When I visit my sister, eggs benedict is typically requested for breakfast. The Beef Tenderloin Eggs Benedict with Chipotle Hollandaise is my favorite variety. 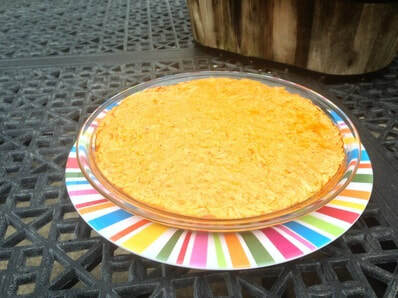 Buffalo Chicken Dip is my go-to appetizer for any sports event. I even started making my own hot sauces to spice this up even more. 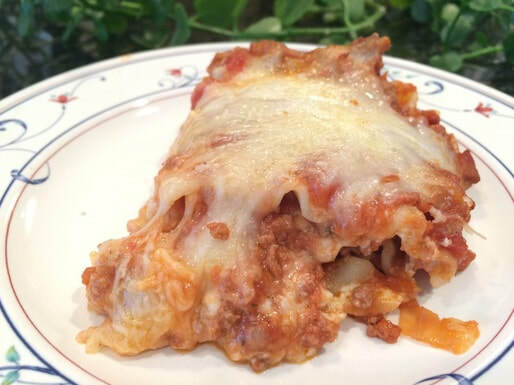 My go-to comfort food is this Lasagna. It's quite the endeavor to make, so I usually make a few pans at once and freeze the extras. The homemade sauce makes it! My favorite winter side is Cheddar Chive Twice Baked Potatoes. These are great to make with steaks or chicken. They reheat extremely well for lunch the next day. 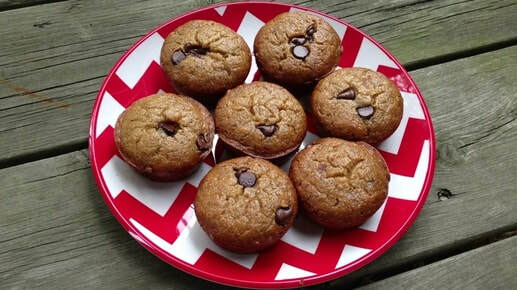 These Chocolate Chip Banana Muffins are a family favorite. They have Bailey's Irish Creme infused, which bring out a ton of flavor. I have several friends who swear by these! 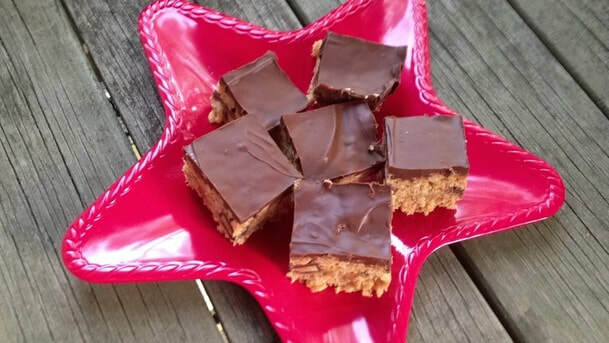 When it comes to favorite foods, these Scotcheroos are it. These are by far my most requested birthday treat. Put peanut butter and chocolate together and what else do you need?